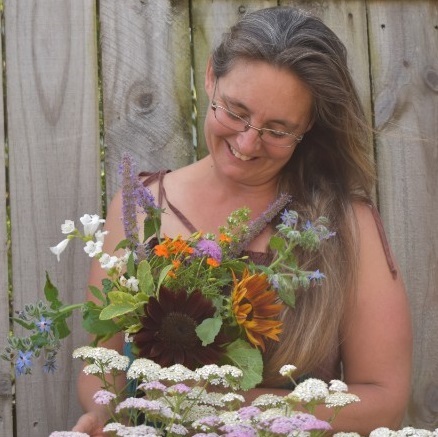 I first had contact with Minette when she was selling herbs from The Little Herb Cottage in South Africa, and sending out a monthly newsletter which I enjoyed immensely as it was always full of interesting information and tips. Since Minette came to New Zealand to live, she has given so much pleasure with her demonstrations and talks. Her in-depth knowledge about herbs, with the odd bit of unusual information, is such a joy to all gardeners.